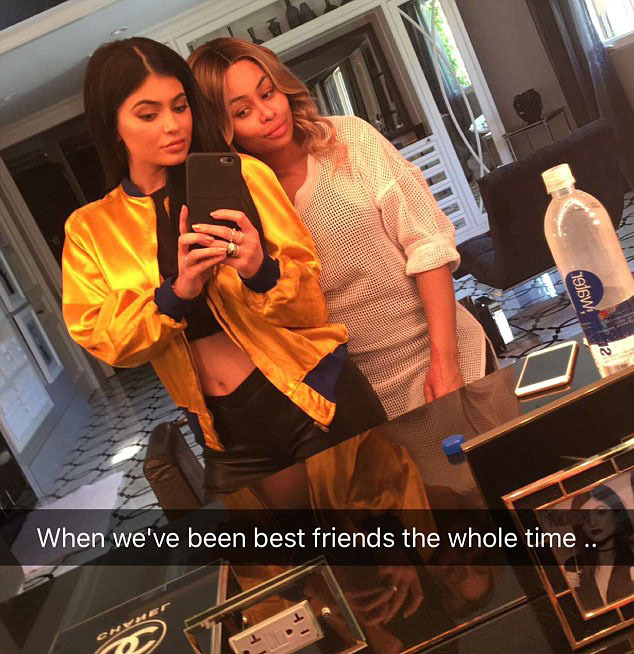 The Kardashians: Kylie Jenner, Blac Chyna are now friends? 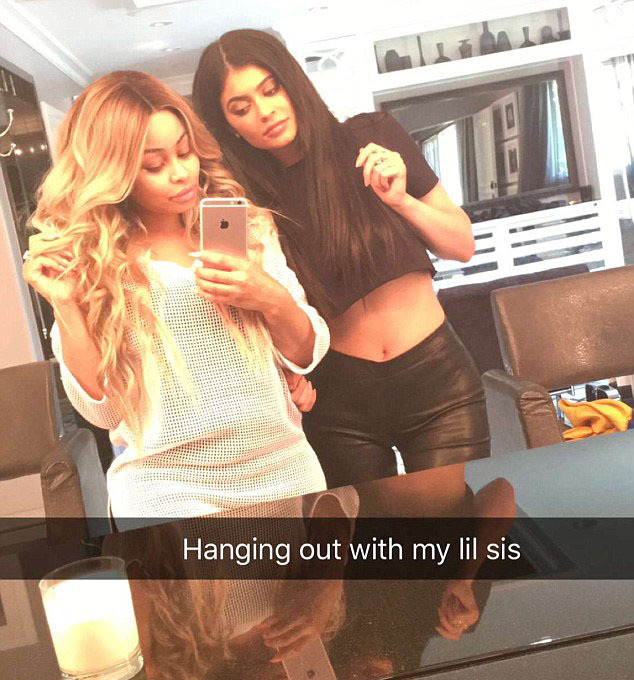 Kylie Jenner and Blac Chyna have announced via social media they are "best friends" as they happily pose for a selfie together on Snapchat. 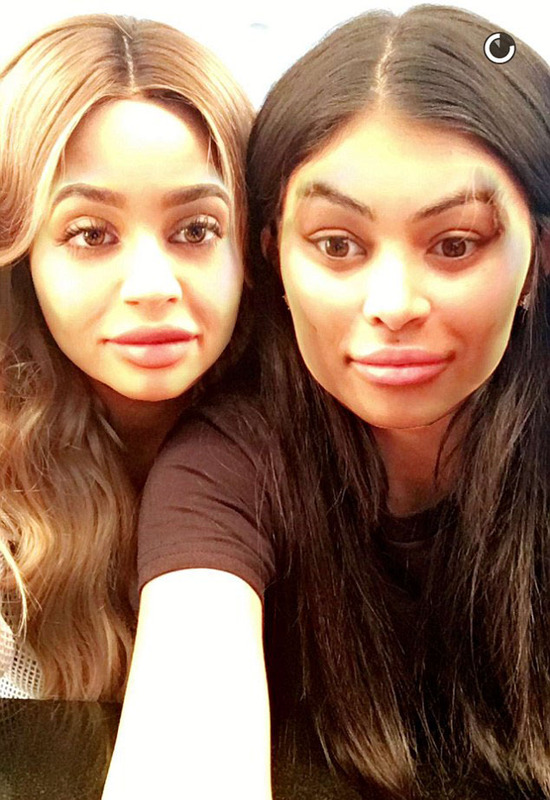 The 'Keeping Up With the Kardashians' star - who is dating the 27-year-old model's ex-fiancé Tyga, with whom she has a three-year-old son King Cairo - took to Snapchat on Thursday with a selfie dismissing speculation of a feud between them and claiming they have been pals the "whole time". 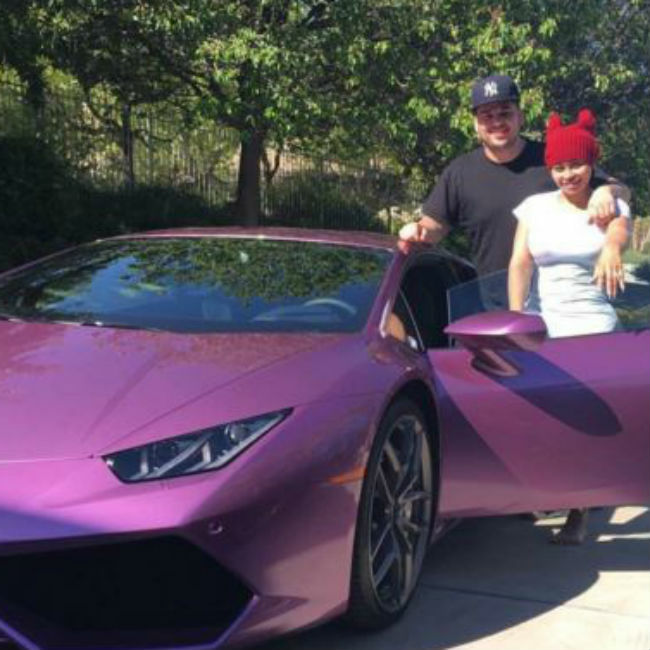 Rob Kardashian has bought Blac Chyna a Lamborghini and she immediately took to Instagram to share a picture of it. The sock designer splashed out on the lavish gift for his fiancée - who he proposed to recently following a whirlwind three-month romance - and she immediately took to Instagram to share her joy. She posted a picture of them beside the vehicle on Instagram and wrote: "Thank you baby for my Huracan Lamborghini @robkardashian (sic)." The car is believed to be worth over $200,000. 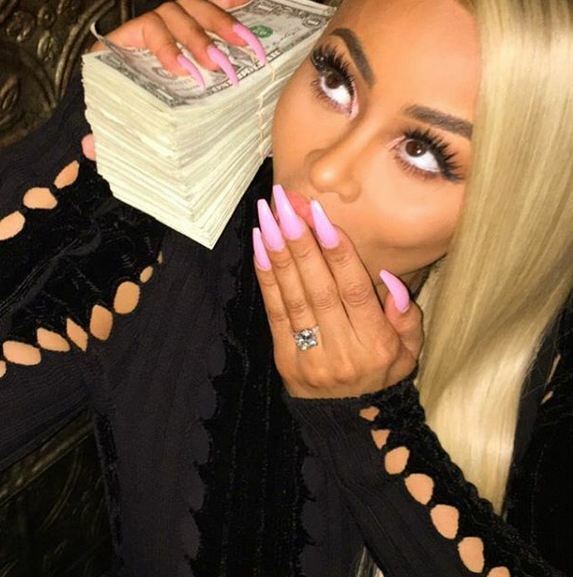 While Blac is happy to flaunt her gifts from her fiancé on social media, he recently insisted that reports they are planning to televise their wedding are untrue. He said: "I'm not televising anything...I'm really just trying to be happy, that's all. Everybody's happy." Meanwhile, it has been claimed that Rob's family are unhappy about the engagement and they have yet to publicly congratulate the pair on their engagement. 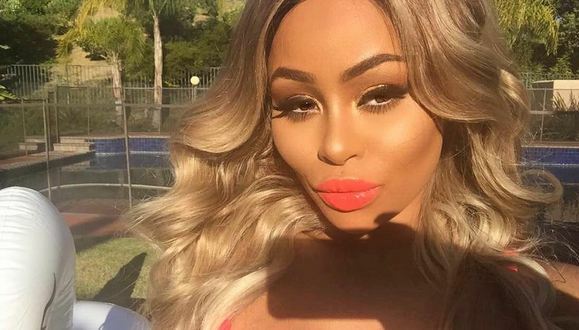 Blac has long been embroiled in a feud with Rob's half-sister Kylie Jenner, who is dating rapper Tyga, the father to Blac's three-year-old son King Cairo, but Rob has insisted that his family are privately happy for him. 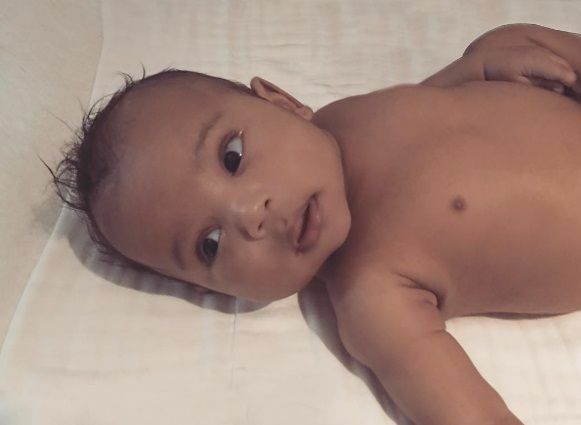 Kim Kardashian has always been very honest with her struggle to feed newborn son Saint West, but she hasn’t faced the problems that most new mothers speak out about. 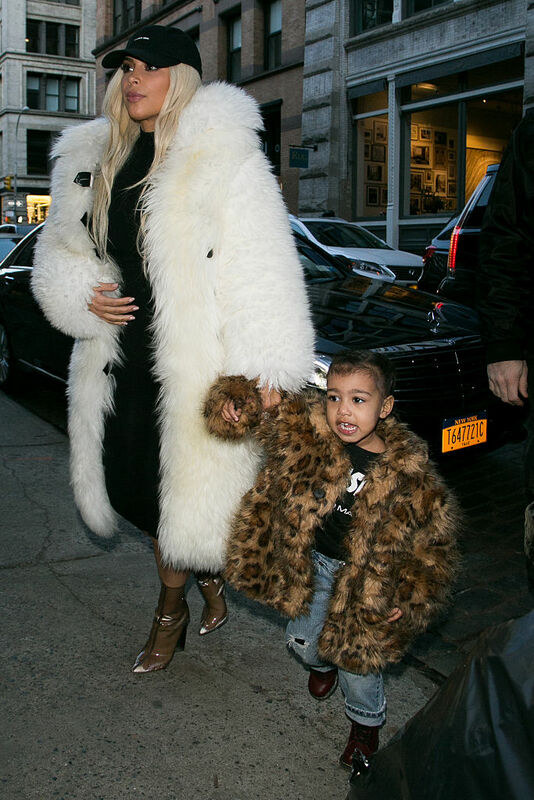 In fact, Kim has now admitted that she was forced to stop feeding Saint because her two-year-old daughter, North, was getting too jealous. 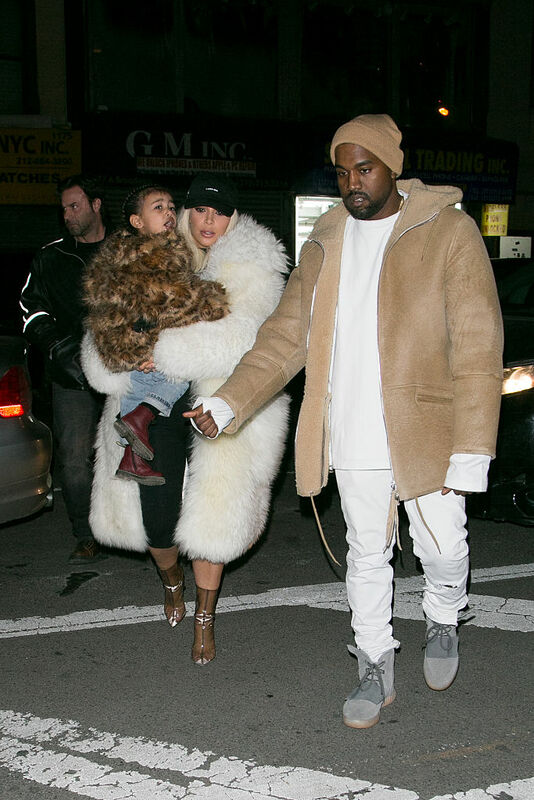 Kanye West has revealed that he bought his first mobile phone in 2011 in order to tease Kim Kardashian West about her marriage to Kris Humphries. Kanye didn't own a phone until 2011 when he discovered Kim - who he married in 2014 - was engaged to basketball player Kris and his pal John Legend revealed that the only number the rapper had saved on his device was Kim's. Speaking on the final episode of 'Kocktails With Khloe', Kanye said: "I got a phone because somebody decided they wanted to marry Kris Humphries. I wasn't up to anything, and I looked on the internet, and there was Kim Kardashian with some extremely tall person, and I was like, 'I need to call her or something'. "I started sending her pictures of certain basketball players that used to be cool, that now they wear their pants all the way up to here. Like, 'This is your future!'" 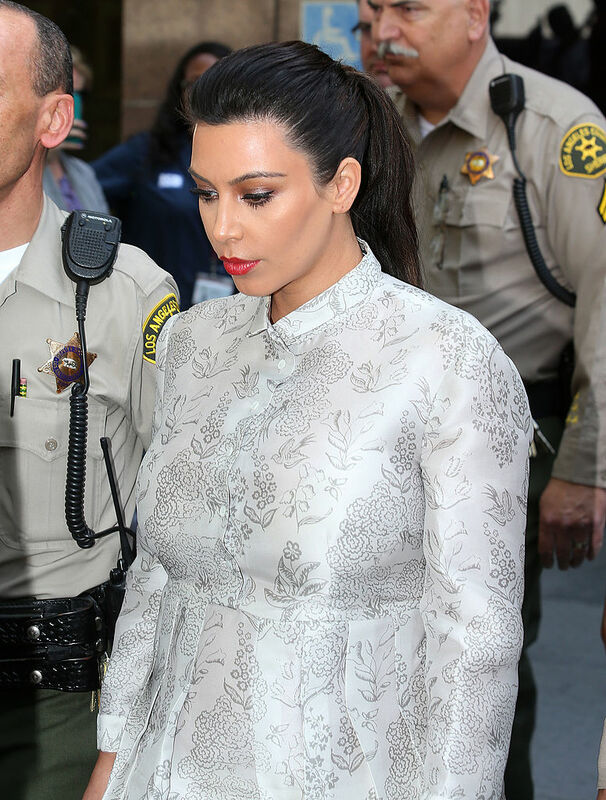 Kim's marriage to Kris lasted just 72 days and she began dating Kanye in 2012 before they welcomed their first child North together in 2013, while son Saint was born last year. Meanwhile, Kim revealed that North accidentally destroyed Kanye's raps before he started recording his latest album 'The Life of Pablo' but the rapper didn't get angry. She said: "Kanye had every single rap in his iPhone before he started really working on Pablo and then North flushed it down the toilet. They could not be retrieved -- we sent it to, like, four places. "He didn't even get mad. I would have at least screamed, cried." Kim Kardashian took her airport style to a whole new level, wearing a slinky evening gown to JFK for a flight home to LAX with Kanye West. What's perhaps most surprising about this outfit, however, isn't its formality, but its practicality, layered as it is over a long-sleeve Adidas zip-up.